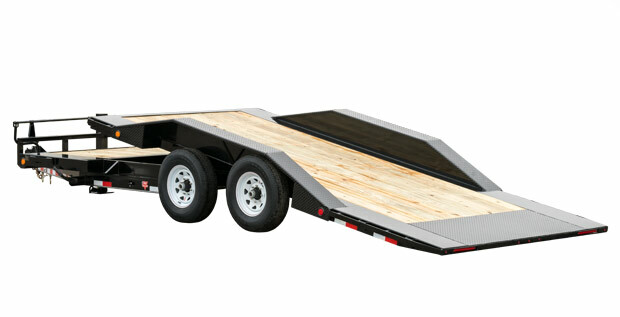 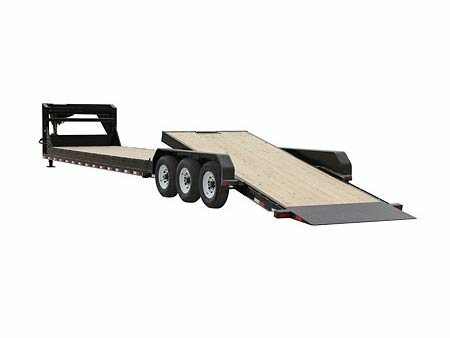 From Hay Haulers to Hot-Shotters, Oil Fields to Crop Fields, Diamond C gooseneck trailers are in their element. 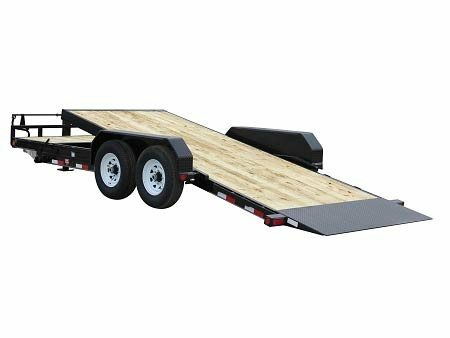 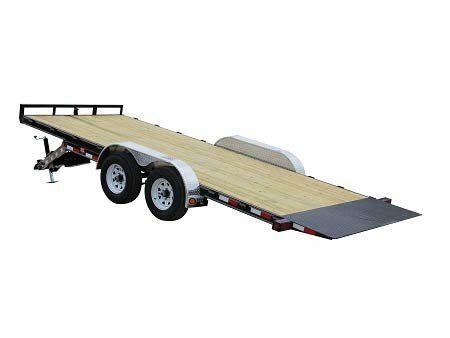 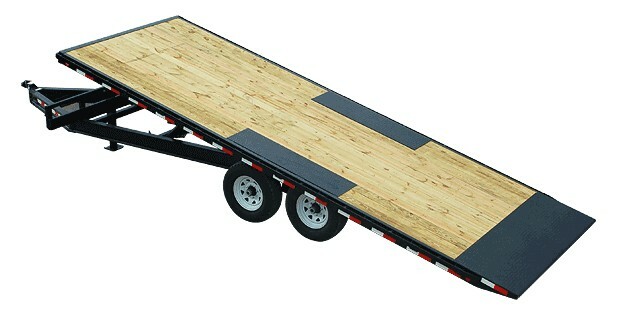 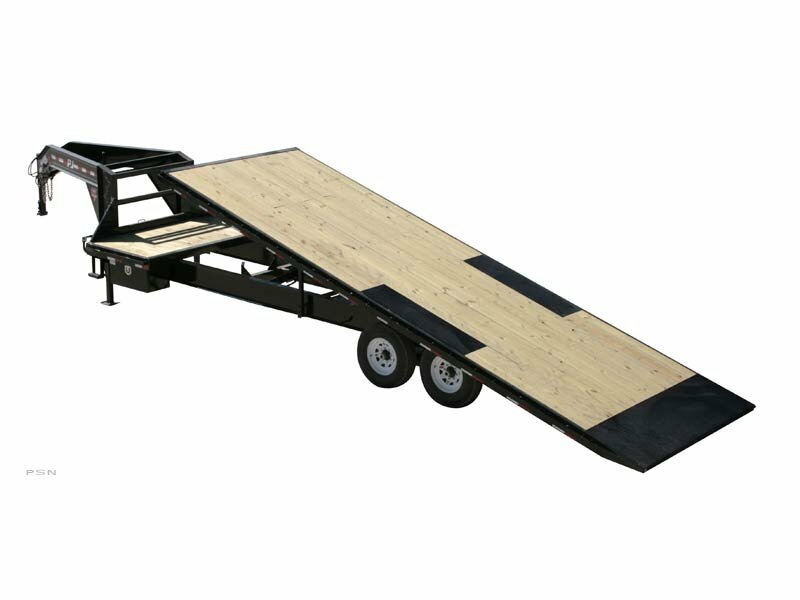 Whether it’s our legendary Fleetneck series or the entry level Ranger series, our gooseneck trailers provide maximum strength, maximum durability, and maximum value. 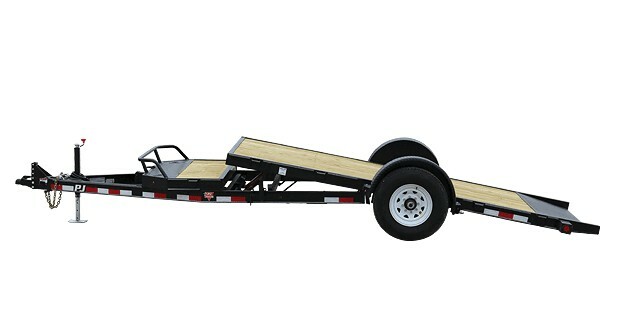 Dare to Compare the “King of the Road” Fleetneck with the competition!